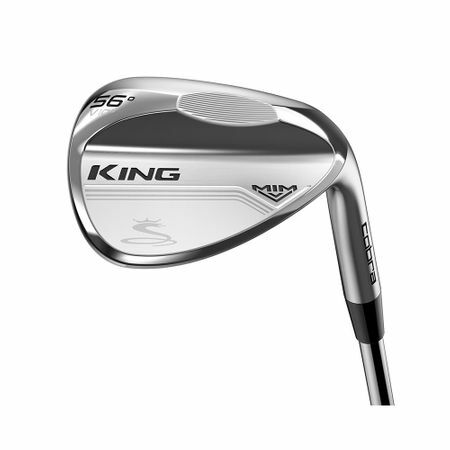 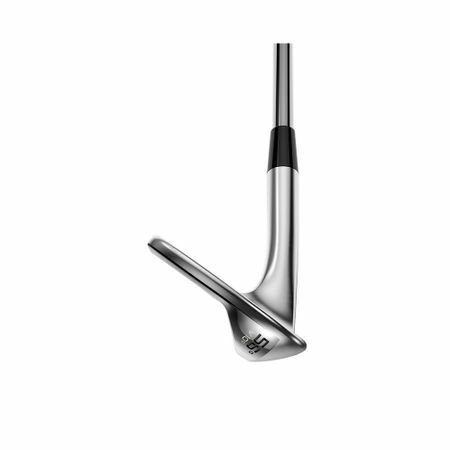 COBRA’s KING MIM Wedge is the first to feature a fully metal injection molded (MIM) head construction. 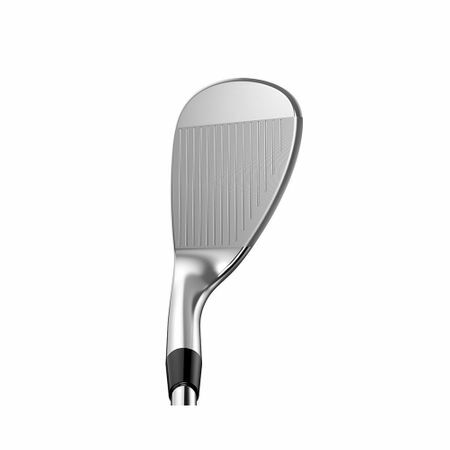 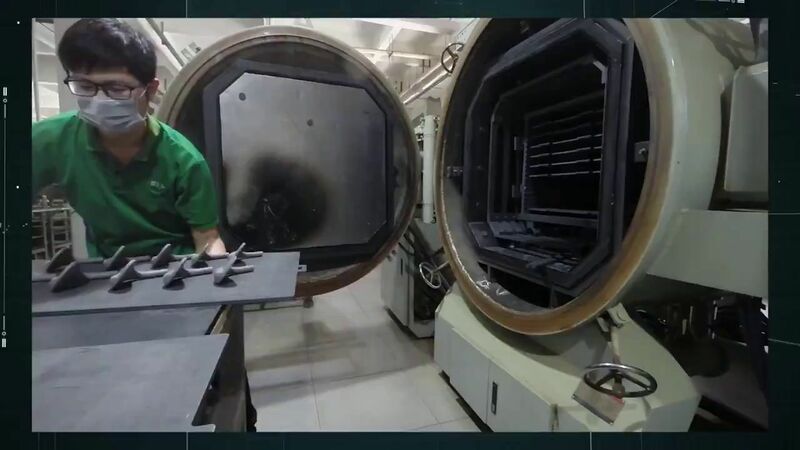 A process utilized to create highly intricate shapes, MIM Technology delivers precision shaping and thickness controls to promote truly exceptional feel and performance in a specialty wedge. 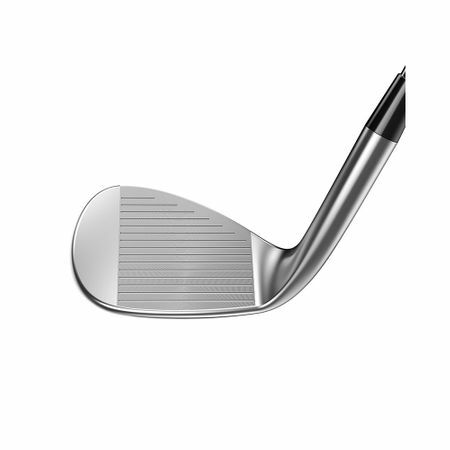 Whether you find yourself playing off of tight lies, deep rough, and bunkers, this wedge will give you much needed versatility that is suited for every type of golfer.